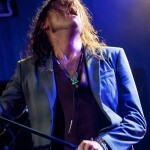 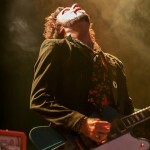 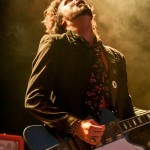 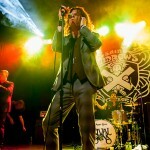 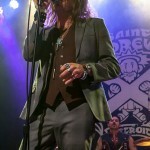 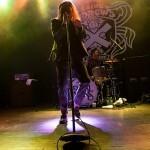 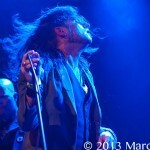 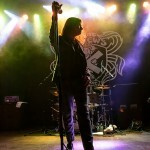 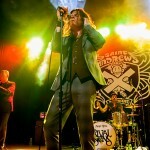 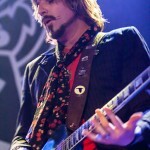 Rival Sons were shaking up Motown with high voltage “Rockedelic” waves of sound last night at St. Andrews Hall, where hundreds gathered to see and hear the new big thing in rock n’ blues! 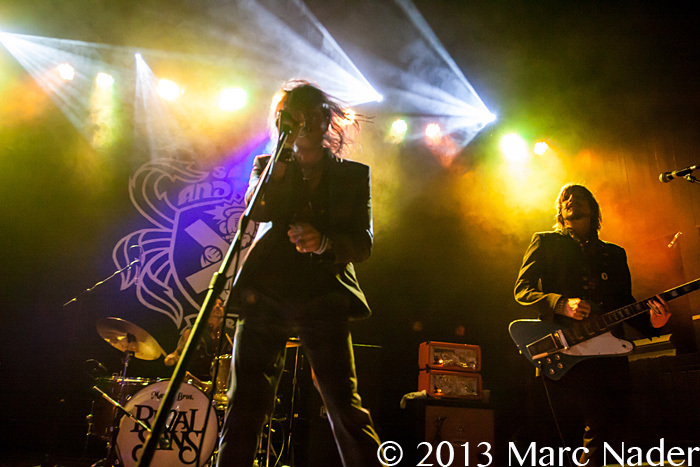 These four funky fellas had the entire building, including bartenders and bouncers, from the first measure of music. 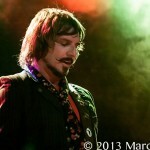 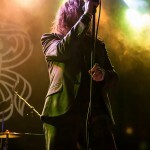 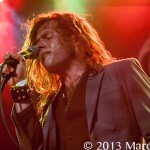 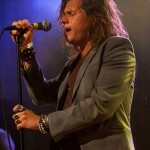 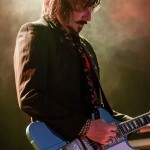 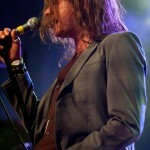 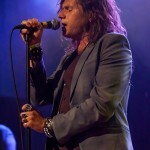 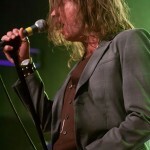 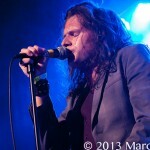 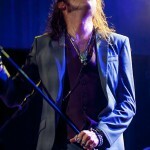 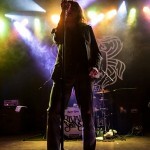 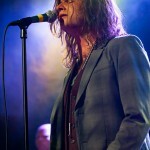 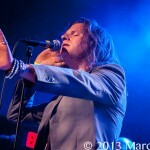 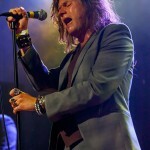 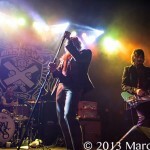 Rival Sons transported us to what the “Golden Age” of rock must have been like. 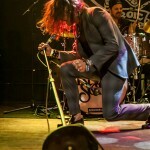 Any Led Zeppelin, Guess Who, or Deep Purple fan’s in the audience would have felt right at home with the very first song ‘You Want To.’ The beauty of Rival Sons is it only takes one tune to see and hear what this band is all about. 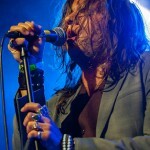 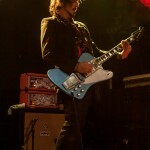 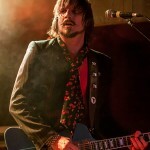 First of all, as far as I’m concerned, Jay Buchanan is the greatest singer in current rock n’ roll. 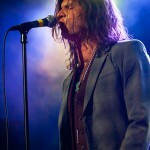 His voice can rival the greats! 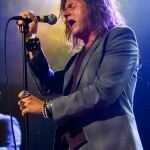 Its no wonder top acts like AC/DC and Alice Cooper were chomping at the bit to get them to tour alongside. 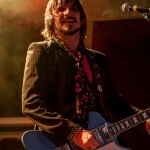 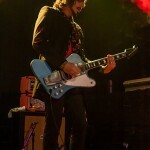 Jay also has three amazing and unique musicians backing him up as they tour Europe and the U.S. providing harmonies that current music has seemed to lose. 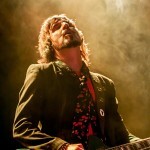 I’m highly surprised that bassist Robin Everhart didn’t grow up in Detroit. 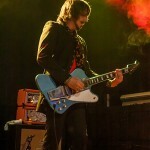 He must be the reincarnated white James Jamerson. 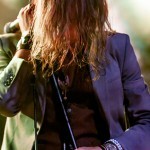 I’m almost sure of it. 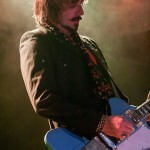 From shuttering rock grooves to slow bluesy guitar solos, axe-man Scott Holiday definitely takes the wheel musically as the Sons’ world-class rhythm section. 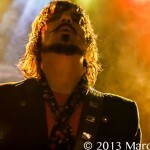 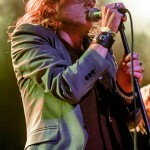 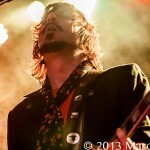 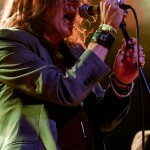 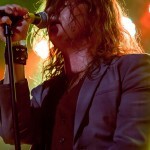 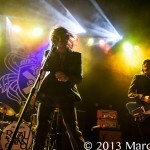 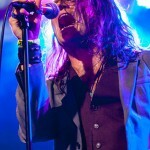 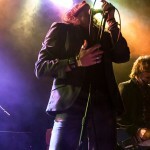 Rival Sons are the real deal and their energy alone will keep your feet moving and the good times rolling! 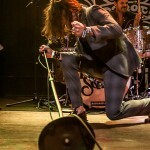 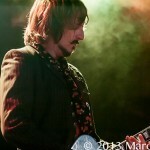 A must see band, get out and see the music!